For those planning to view the Blood Moon Lunar eclipse Wednesday morning 10-8-2014, they have a treat in store for them. This event takes place at sunrise while the Blood Moon will be setting, providing a very rare opportunity to see the rising Sun and setting Blood Moon in the skies at the same time. This adds spice to an already tasty menu of Blood Moons on Hebrew Feast and holy days, such as tommorrow’s Feast of Tabernacles or Sukkot. The events surrounding this Blood Moon Tetrad just get more amazing the closer we approach their conclusion. Why could this be? Perhaps its because when the Almighty spun the stars and planets in their courses, at Creation, He knew the critical significance attached to marking the great appearances of His only begotten Son. The Creator’s perfect prophetic plan of redemption naturally accounts for all contingencies. This includes not only all aspects of his Written Word being upheld, but also with the full support of the witness of His Creation. As He set the truth of the coming redeemer-Jesus Christ in His Written Word, He also backed these truths with many signs and wonders on earth, and in the heavens. These Heavenly Signs spoke to those with eyes to see, just as loudly as the witness of the Scriptures. Just as this was the case with the first coming of Christ, so it is with his immanent Return. In this light, our examination of the Blood Moon Tetrads takes on added meaning and depth for the end times, since God provided a blueprint of heavenly signs, starting over 2000 years ago, marking the birth of Christ, that provides the keys to our recognition of his Second Coming. We find this Scriptural record in Revelation 12. Virgo Clothed in the Sun with the Moon at her Feet on 9-11-3BC-Tishri 1. This Scripture gives us the keys to decipher the celestial signs marking the first and second coming of Christ. 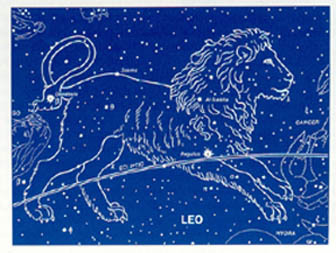 A sign in the heavens in verse 1, refers to a celestial sign on the path of the Sun, called the ecliptic in the heavens. 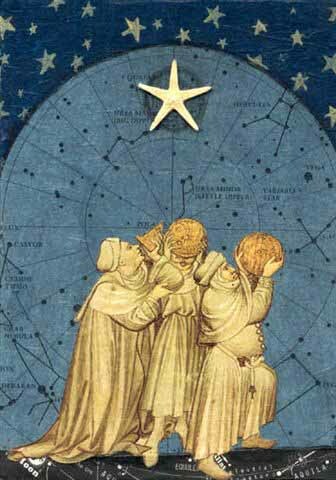 On this path which the Sun takes through the heavens in its annual course, there is only one sign of the zodiac depicted as a singular woman-Virgo the virgin. Virgo is clothed with the Sun for 20 days every year, which is one of the 12 keys of the “Celestial Prelude” listed below. 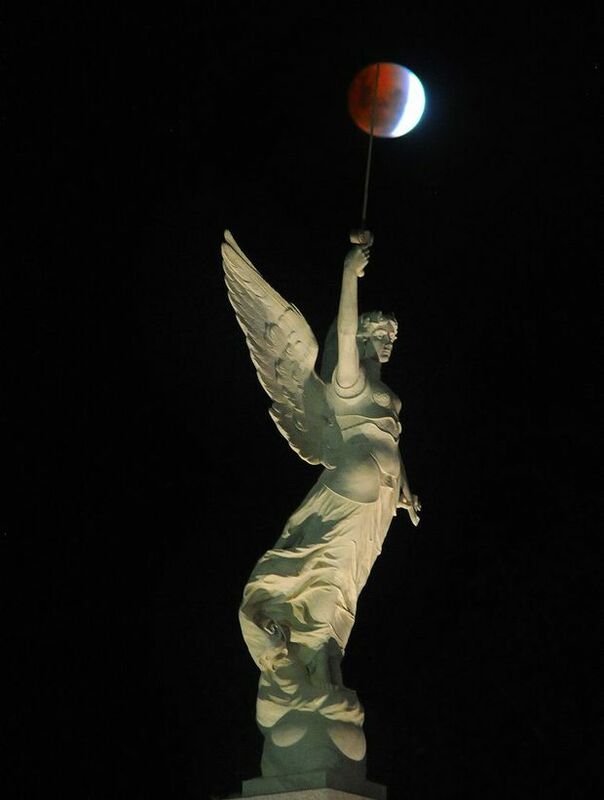 However the Moon only appears at the feet of Virgo one day each year while she is clothed with the Sun. This was September 11th in 3 BC marking the birth of Christ, [Rev. 12:2]. We as Sons of God, don’t have to wait for the return of Christ to stand in his delegated authority to us, because the power of Christ in us, is a spiritual reality in our Christian new birth. As we stand on this authority of the arisen daystar in our hearts; [II Pet. 1:19], all kingdoms of darkness in this world are already under our feet. As we find in the chart below, an aspect of the darkness of the world is symbolized not only in lunar occultations in April of 6 BC, but also the luni-solar eclipses of 7-1 BC. This reveals prophetic patterns that the Heavenly Father wrote into His celestial epistle’s for those with the understanding to decipher and believe the truth of this stellar witness, marking the long awaited return of the promised seed. 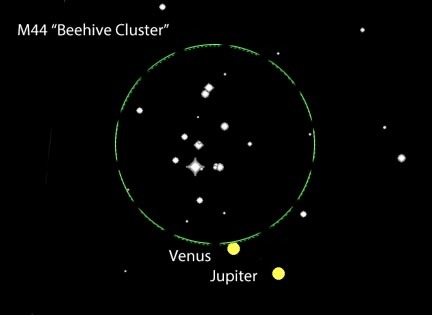 The heavenly signs setting the pattern of the birth of Christ, starting at the first Jupiter-Saturn union of 7 BC, set forth specific signposts that the Magi were on the lookout for starting in 3 BC. These preliminary signs from 7-5 BC provided the Magi the blueprints they would need to recognize the heavenly signs identifying the time frame of the birth of Christ. When I first posted this study 10 years ago on our Try-God.com website, it fell in a category I called the “Celestial Prelude,” The fact that the heavenly signs of this dress rehearsal unfolded over a period of 2 years was also a clue of what the Magi could expect, when the curtain actually arose on the celestial pageantry of the birth of Christ. Below is a reprint of the key points that were posted in a “Summary of the Celestial Prelude,” which serves as a good starting point for review, in light of the modern context of the Blood Moon Tetrad of 2014-2015. 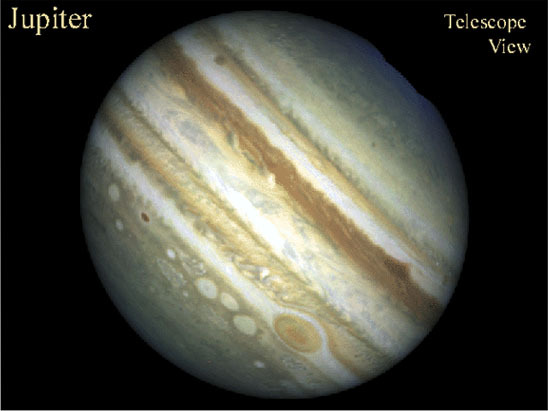 • Jupiter was involved in a triple planetary Conjunction. • Jupiter was involved in a series of planetary conjunctions. • Jupiter’s retrograde motion would play a key role. • Jupiter’s triple union was followed by a massing of planets. • This massing of planets was followed by a Mars Conjunction. • The Jupiter-Mars Conjunction was followed by a series of lunar occultations, and total “Blood Moon” lunar eclipses. • This series of conjunctions would last about two years. • The annual twenty days when the Sun is in Virgo would be a key. • The September 15th Heliacal Rising of Jupiter and Saturn foreshadowed the Heliacal Setting of the star Spica, between the setting Sun and Moon in Virgo, identifying a key 30-minute period when the birth of Christ took place. These twelve stellar pointers provided by the Hand of the Heavenly Father left no doubt as to the time of year, the specific day and even the time of day for the Magi to recognize the time frame of the birth of the only begotten Son of God. Since we have this detailed account of the celestial setting marking the birth of Christ, it is fitting that we reconstruct the specifics of the solar and lunar eclipses leading up to the birth of Christ, for comparison with the modern Blood Moon Tetrads for insight. The following chart includes the solar and lunar eclipses, up to and including the Lunar Eclipse marking the death of Herod in Jan. of 1 BC. *Solar and Lunar eclipse info is provided from the NASA website on Solar and Lunar eclipses. The Jupiter-Saturn triple Conjunctions in 7 BC, highlighted by a planetary alignment on Sept. 15th 7BC, initiated a pattern of heavenly signs that reappeared in September of 5 BC with a pair of lunar eclipses. On 9-5-5BC there was a partial Solar eclipse, with a Total Lunar eclipse following 10 days later on 9-15-5BC. These heavenly signs exactly 2 years apart, pointed out to the Magi that they should be on the lookout for heavenly signs marking the birth of Christ, in the next 2-year period in September of 3 BC! Since September marked Hebrew New Year’s Holy day, called Rosh Hashanah starting the sacred seventh month of Tishri, on September 11th 3BC, the Magi would have been on notice with their eyes riveted to the heavens for the signs denoting the coming of the prophesied King of the Jews. As stated in the summary above, the lunar activity in 5BC established that the Magi should be watchful of lunar activity during this time, two years later in 3BC. 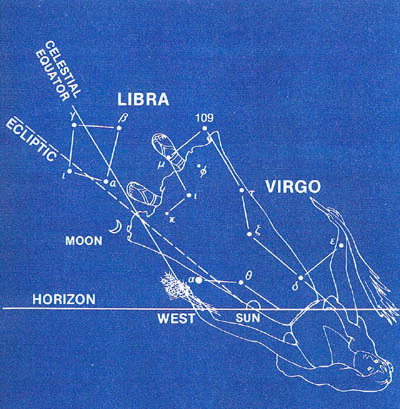 This framed the 42-minute period between Sunset and Moonset on the only day of the year when Virgo “was clothed with the Sun with the Moon under her feet.” [Rev. 12:1]. 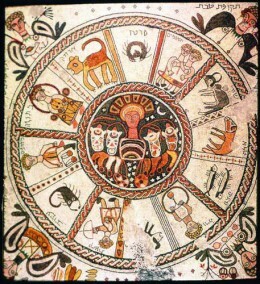 This period in mid-September towards the end of the annual 20-day time-frame when the “Sun was clothing Virgo,” was also marked by the first of 3 unions of Jupiter and Regulus in 3-2BC, showing a celestial coronation ceremony where the king star Regulus in Leo, the sign marking the Lion of the Tribe of Judah [Rev. 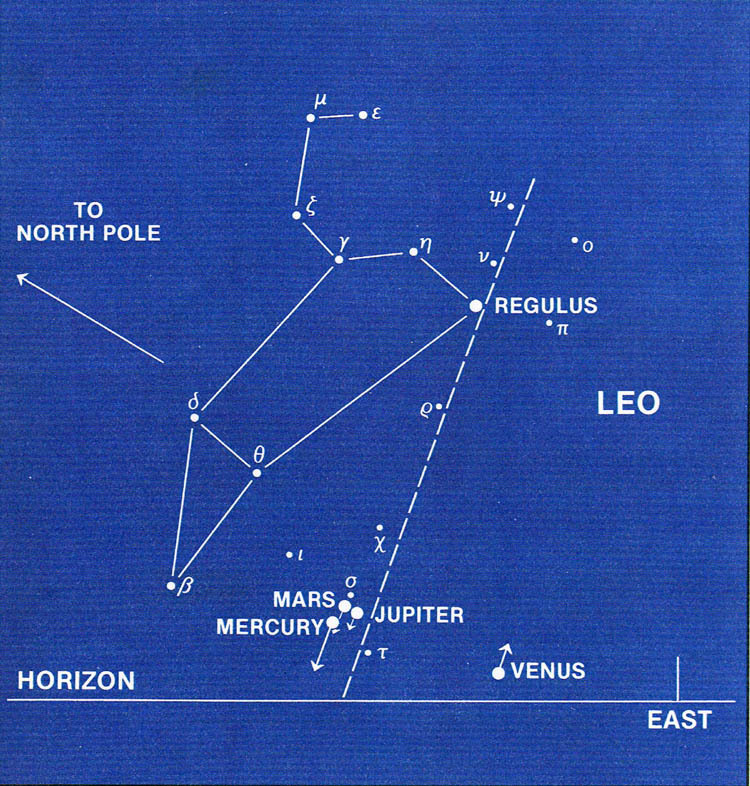 5:5], was crowned by the king planet Jupiter as a result of Jupiter’s retrograde motion in Leo. [read more] This was a key aspect of the Creator’s singular means of depicting the crowning of His Promised Seed in the heavens. 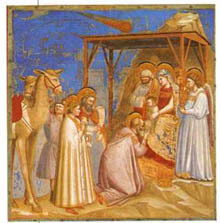 Although there is no overt Blood Moon Tetrad marking the birth of Christ, there is critical lunar activity, without which the Magi would not have fully realized the heavenly signs surrounding Christ’s birth. 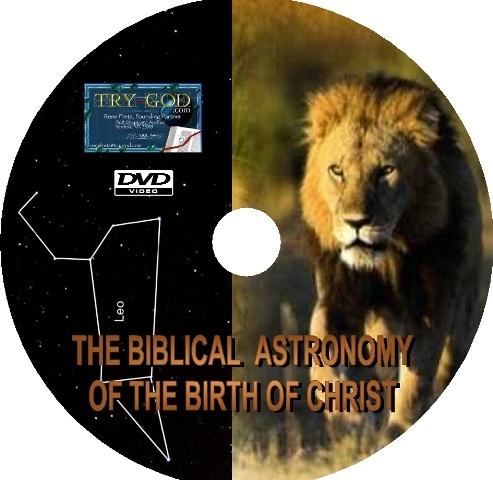 It is also noteworthy that these specific heavenly signs marking the birth of Christ are framed by four Total lunar eclipses between March of 5 BC and July of 1 BC. In light of the remarkable Blood Moon Tetrad activity involving the history of Israel that would follow over the next 2000 years, this is certainly significant, and may qualify as a preliminary sign to be cognizant of, not only Total lunar eclipses in general, but lunar eclipses in sets of 4 particularly. With these heavenly signs from 7-1 BC marking the specifics of the Birth of Christ, we should not be surprised to see similar celestial events marking the much awaited and prophesied return of the Lord Jesus Christ. This is in fact what we are seeing in light of ther dual significance of Revelation 12:1-2. The biblical truths of this scripture tell not only of Christ’s birth, but also his second coming, established by similar heavenly signs marking both events. 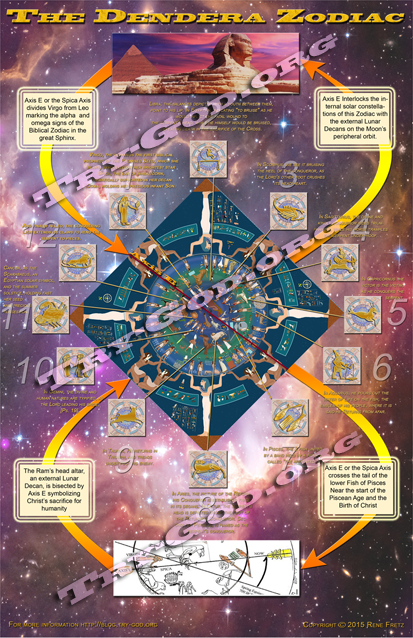 As we are witnessing during the time of writing this study, the Blood Moon Tetrad of 2014-2015, we are on a sharp watch for any heavenly signs that resemble those around his birth, and the signs from the Hand of the Almighty pointed out in the chart above, give us the basis of this search. This in truth serves as a divine check and balance system in Biblical Astronomy, because as we see the blueprints of heavenly signs that told of the first coming of Christ, we will see a racpitualtion of heavenly signs marking his triumphant return. As far as the next Blood Moon Lunar eclipse is concerned on the Feast of Tabernacles–October 8th 2014, like the full moons of previous months leading to the Sukkot Blood Moon, known as a Super Moons, due to their position and distance to the earth, they are closer than normally seen. This 2nd Blood Moon in the 2014-2015 Tetrad is characterized by a series Super moons in the previous months capped of by a Sukkot Blood Moon. This is important because as the Blood Moon Tetrad series continues into 2015, the Super Moon will return again, only this time as part of the 4th Blood Moon of the series. Also, this month’s Blood Moon takes place in the constellation Pisces, which is noteworthy, because historically the sign of the fishes symbolized the land of Israel. 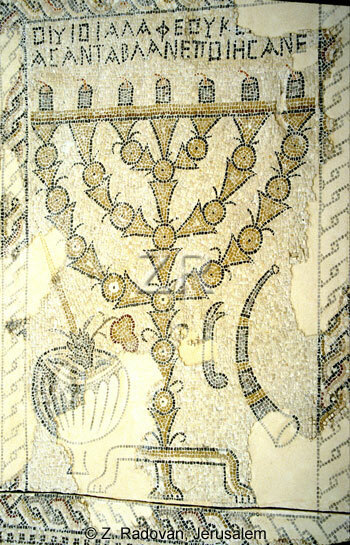 The fact that the heavenly signs from 7-5 BC almost all occur in Pisces, is interesting because for the Magi, the constellation Pisces symbolizes the House of Jacob, and as they followed the King’s Star Jupiter, it explains why the Magi came to Jerusalem looking for the King of Israel. 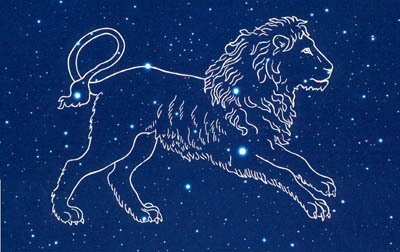 Pisces is also critical due to the Precession of the Equinoxes, which shifted from the Age of Aries to the Age of Pisces in 7-6BC, marked by the triple union of Jupiter and Saturn during that time. We trust this article provides some added perspective on the Blood Moon Tetrad, historically and Biblically so we can decipher the signs the heavenly Father laid out in the skies, in His perfect Foreknowledge.